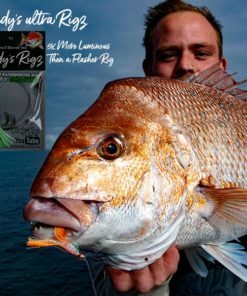 Fishing Out of Mornington It’s Been Blowing from the West about 30 knots Geoff & i Head out the First night From Mornington Ramp we only got 500 meters away from the ramp and we found a school of fish. 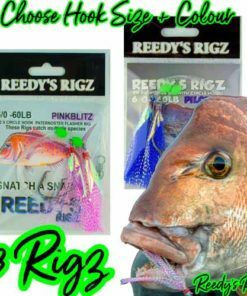 Anchoring just like clock work the sunset with the fish coming on the chew with a Slow and steady bight that lasted to about 9pm We Caught 5 Fish and head home . 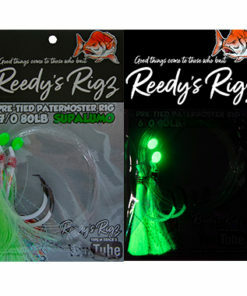 the Next night i We new the reds are coming along the shallow and were sitting ducks …. 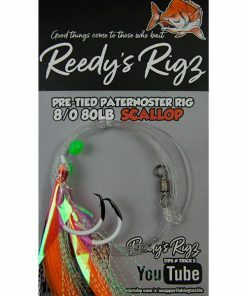 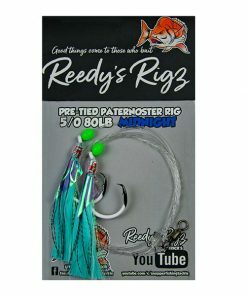 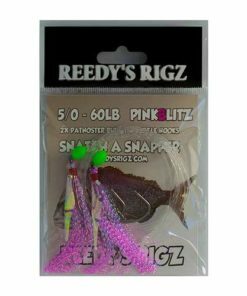 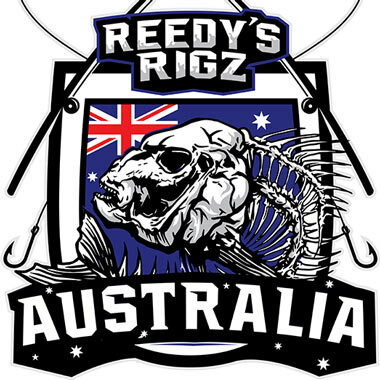 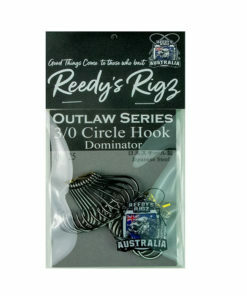 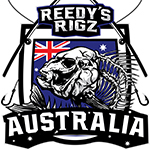 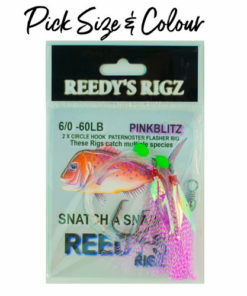 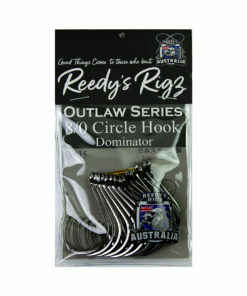 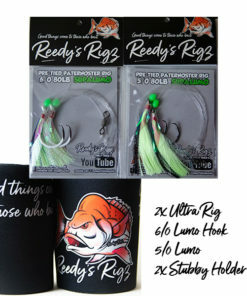 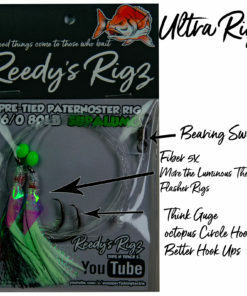 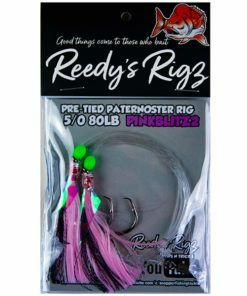 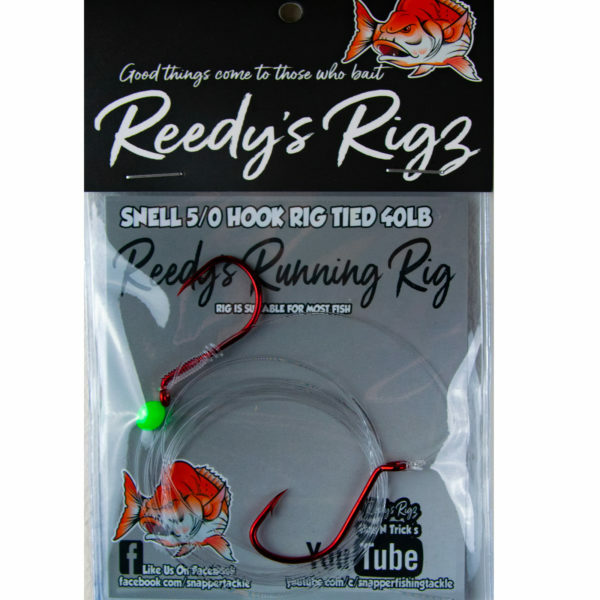 This entry was posted in Snapper fishing Adventures and tagged fishing rig, kingfish rig, reedy's fishing, reedys running rig, snapper, snapper rig, tackle.